Trains in Russia. 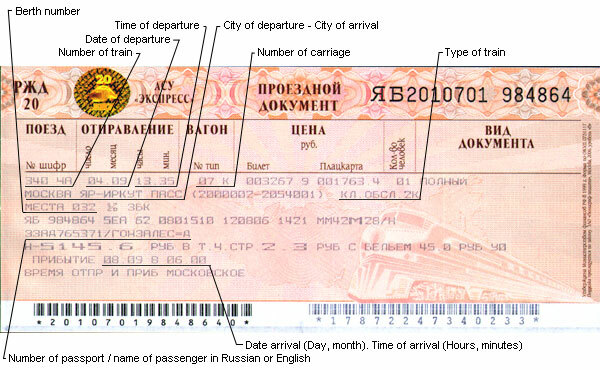 Russian train tickets reservations online, train schedules and timetable. Russian Railways. 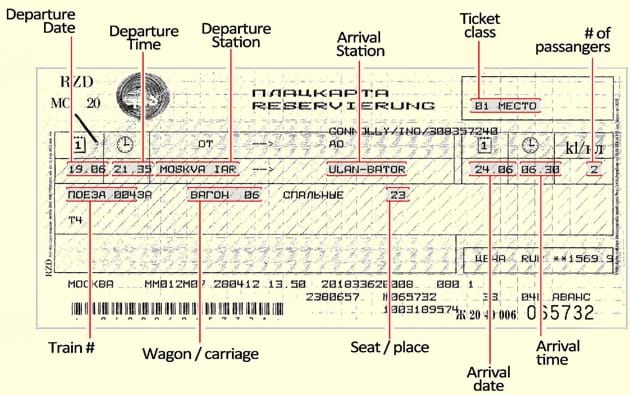 #1 Online Reservation of Russian train tickets has got even better. 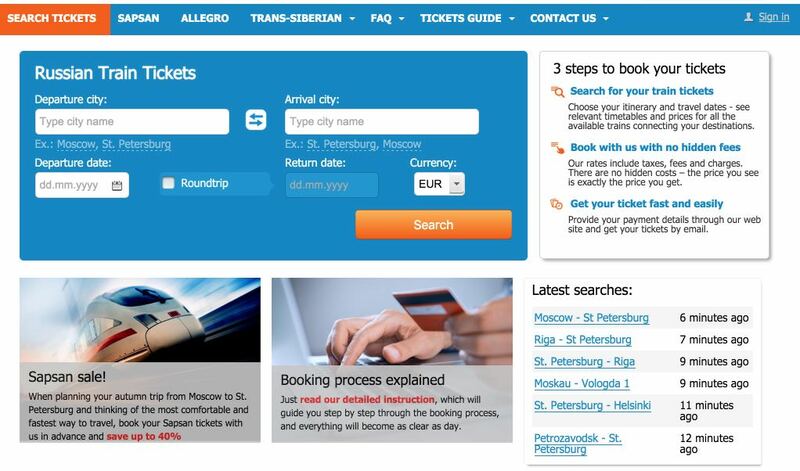 Use the brand new map search feature to select your route anywhere in Russia or Europe. 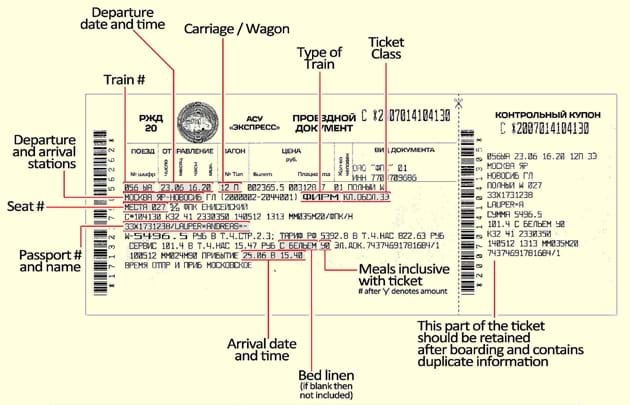 The Russian train system is different from European systems. Order your tickets as soon as possible especially from July to September and around New Year. 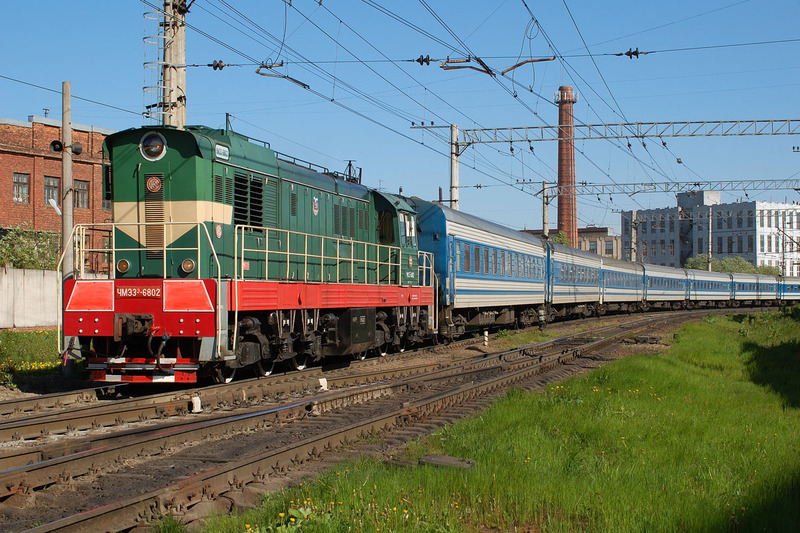 Moscow – Irkutsk Your trip from Moscow to Irkutsk by train will be done along the East Siberian Railway, which is a part of Trans-Siberian railway.